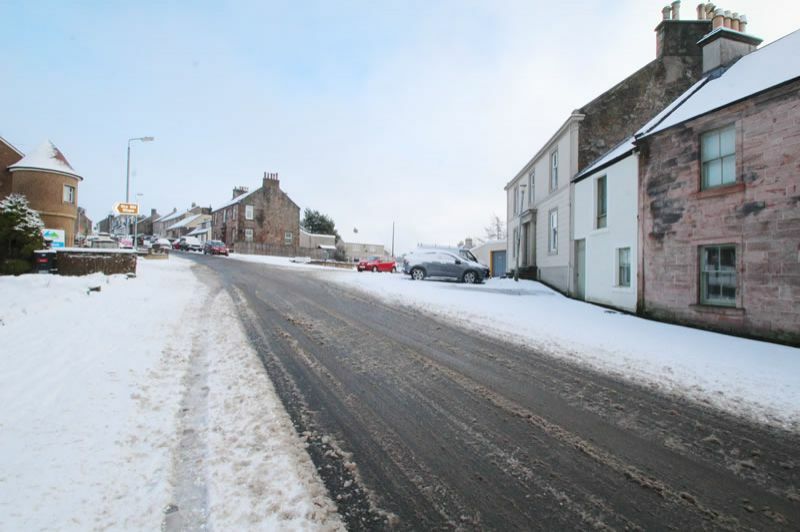 SITE WITH EXCELLENT DEVELOPMENT POTENTIAL located in the popular Ayrshire commuter town of Newmilns. 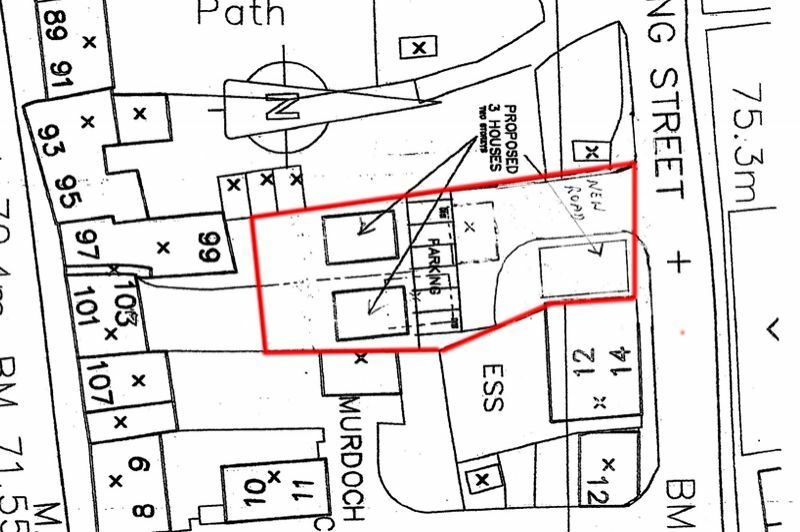 Potential to build 3 detached houses or for 6 flats on the site. This un-serviced site is currently being used as a storage yard. There is potential for continued use with same purpose - 3 garages occupying the site. There is also massive development potential. 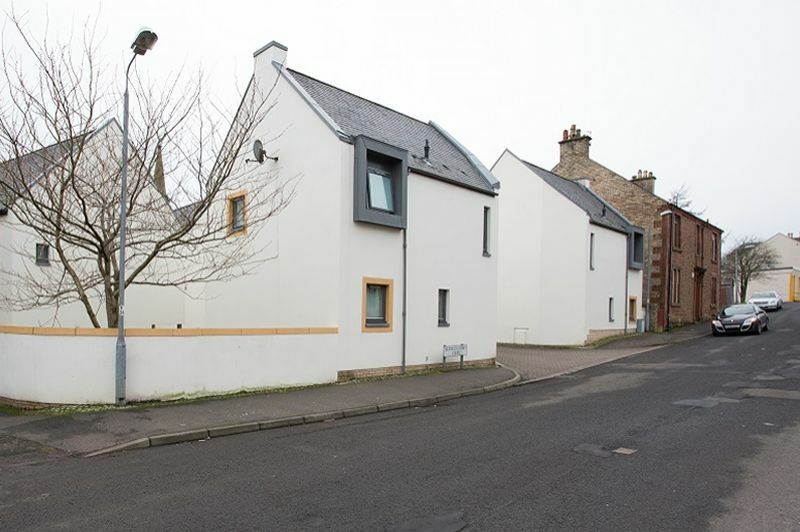 Within 50 yards of the development is Murdoch Nisbet Court- an independent living facility built on a similar site Comprising 10 flats and 2 houses as well as additional common building. We understand the local council and planning departments are eager to see development in the region but no planning permission currently exists and buyers must satisfy themselves in this regard. - Outright ownership of the property and land on which it stands. - Full vacant possession offered at time of completion. 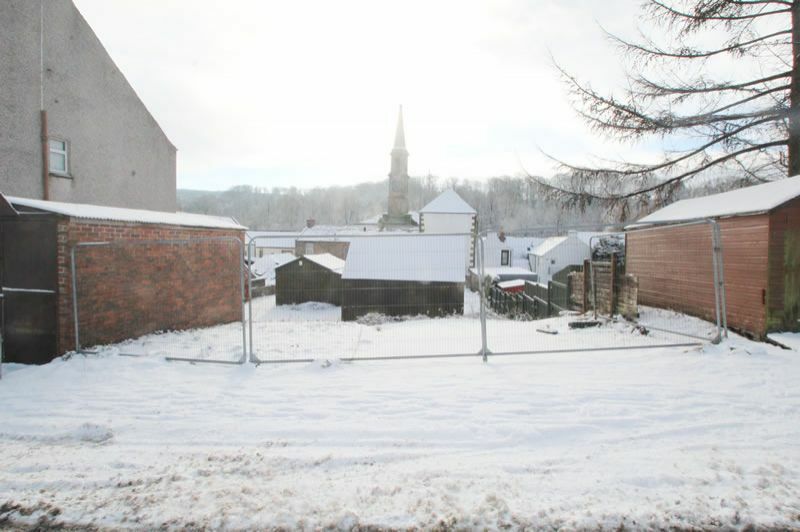 SITE WITH EXCELLENT DEVELOPMENT POTENTIAL located in the popular Ayrshire commuter town of Newmilns. 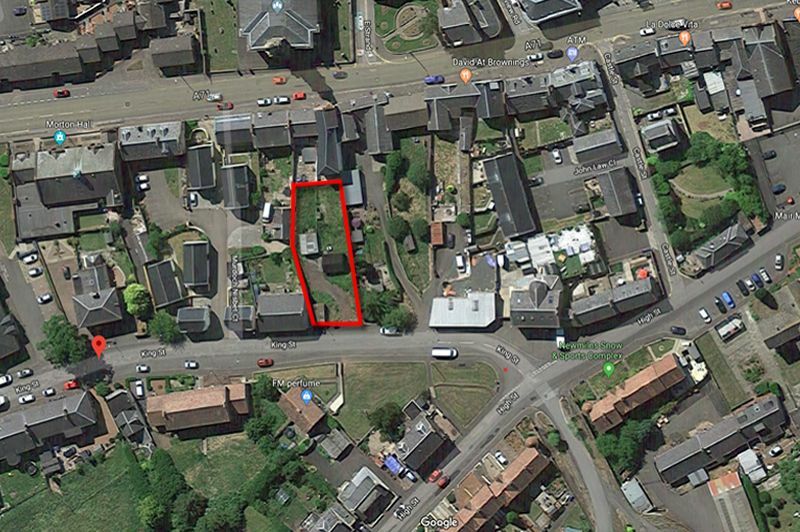 Potential to build 3 detached houses or for 6 flats on the site. This un-serviced site is currently being used as a storage yard. 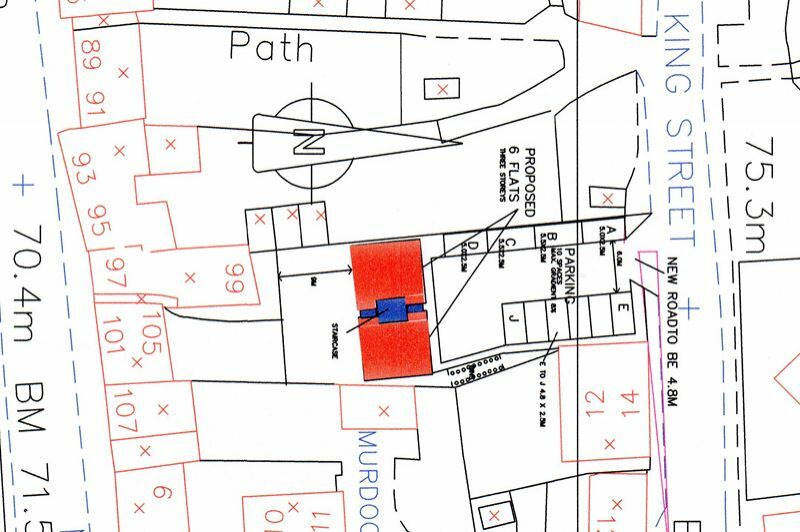 There is potential for continued use with same purpose - 3 garages occupying the site. There is also massive development potential. 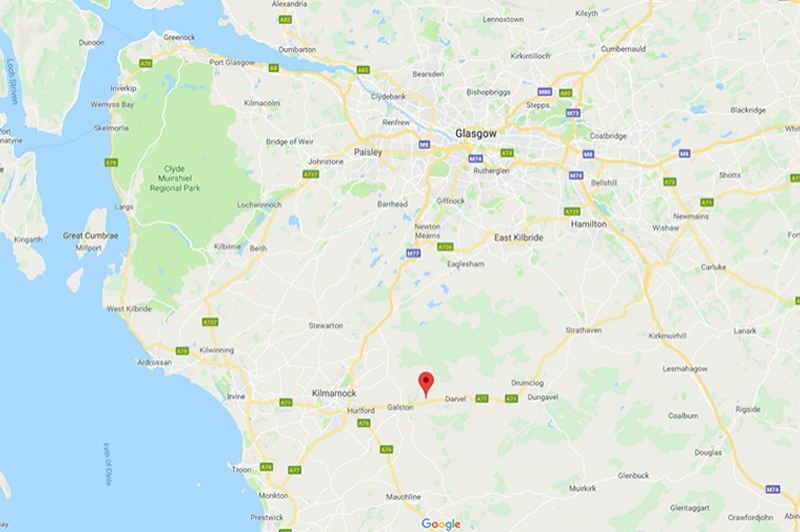 We understand the local council and planning departments are eager to see development in the region but no planning permission currently exists and buyers must satisfy themselves in this regard. 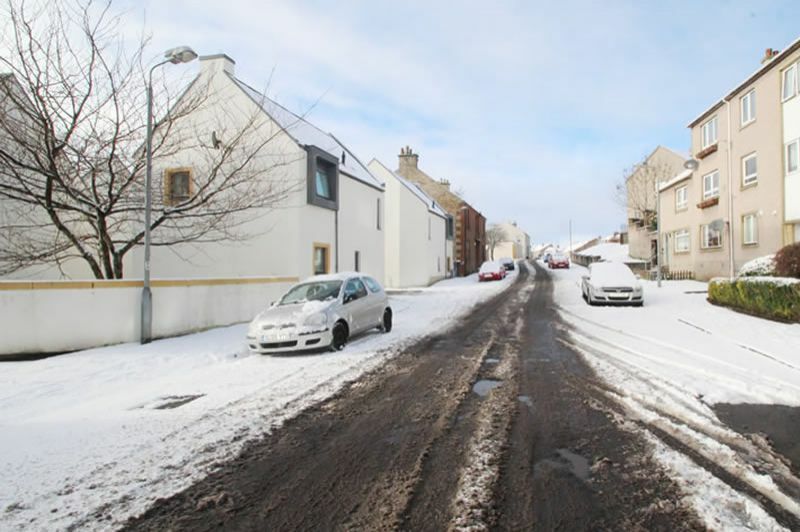 Within 50 yards of the development is Murdoch Nisbet Court- an independent living facility built on a similar site Comprising 10 flats and 2 houses as well as additional common building. Auction Guide Prices are displayed as an indication of each seller's approximate sale expectation. They are not necessarily figures which a property will sell for and may change at any time prior to the auction. Unless specified all properties are subject to a Reserve (minimum acceptable price) which we expect will be set no more than 10% above or below the advertised guide. You may submit an offer now on this property for the owner to consider. If they are will are willing to sell you the property now then it is a matter of making the required deposit payment to secure the purchase. Complete our ONLINE OFFER FORM now to put your offer forward to the sellers. 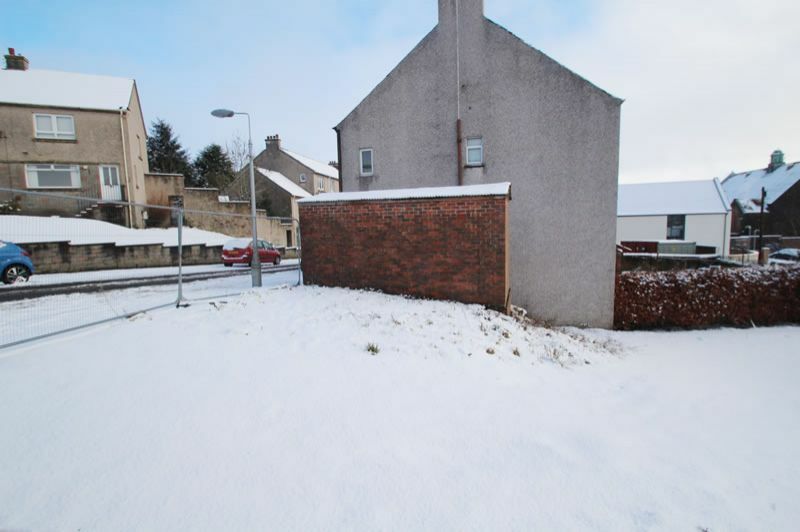 This property may be open for internal viewings at specified times which will be listed on this page when available. You do not need to register to attend these viewings, you can simply turn up as the property will be open during the scheduled times. Our viewing agent will be present to answer any of your questions and provide auction catalogues to viewers. You may view this property externally at any time. Please make sure that if the property is occupied or tenanted that you respect the privacy of the occupants. Additionally we advise that you print a copy of this schedule and take it with you in case of any neighbours questioning you at the property as to your intentions. You will need to be at the auction prior to the 7.00pm start time in order to register & make your way to the auction room. Bidding registration opens from 6:00pm. You will be required to present Photo ID and provide your contact and solicitor details in order to register. All legal packs will be available for inspection at our offices on the day of the auction and at the auction hall from 6:00pm. Switch, Debit Card, Credit Card, Cash or Bankers Draft accepted only. Next Day Bank Transfer by prior arrangement only. You may submit an offer now on any of our live properties for the sellers to consider. If they are will are willing to sell you the property now then it is a matter of making the 10% deposit payment to secure the purchase. Complete our ONLINE OFFER FORM now to put your offer forward to the sellers. Easily the best method is to attend the auction in person. 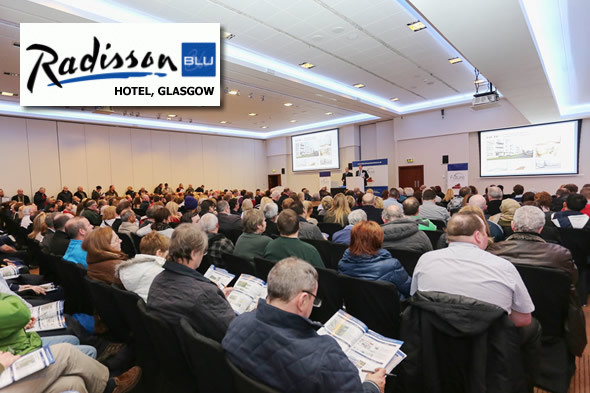 The Glasgow Radisson is conveniently located in the Glasgow City Centre, a short walk from the Central Train Station and easily accessed from the M8 Motorway. The Edinburgh Marriott Hotel is conveniently located just minutes from Edinburgh Airport and the city centre. © Copyright by Future Auctions Ltd . All Rights Reserved.